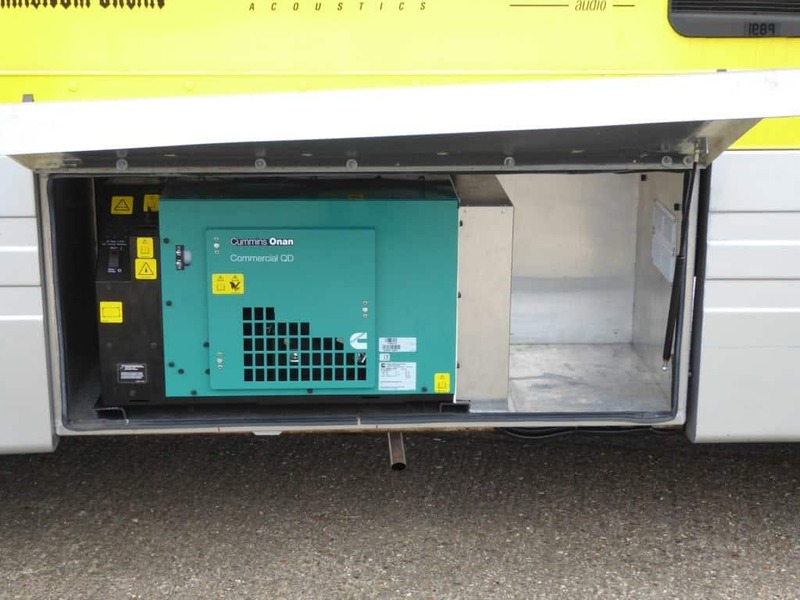 If you purchase a generator through LAS Motorhomes we would be more than happy to assist you with the technical information regarding fitment. We pride ourselves that we have the technical knowledge and experience to supply this service to our customers. The main reason that we offer you all the assistance is to make sure that you get the best out of your Cummins Onan product, as well as helping you to keep your maintenance costs down. 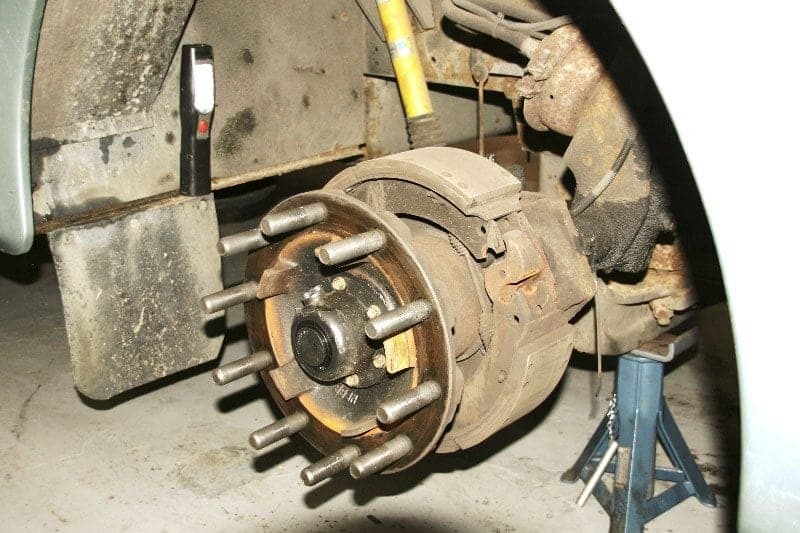 Cummins Onan products are very reliable if fitted correctly and the service/repair schedule is followed. 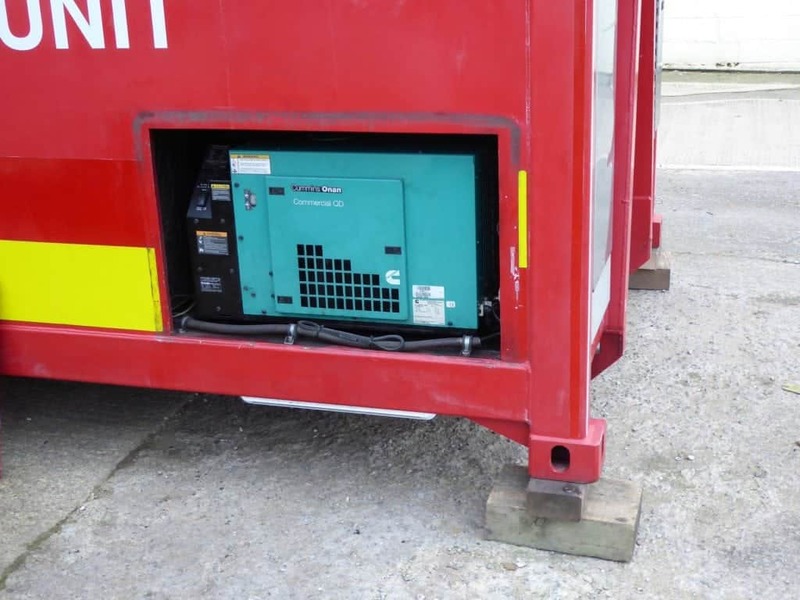 Fitment of the generator needs to allow plenty of room for access along the sides and the top for repairs and servicing. 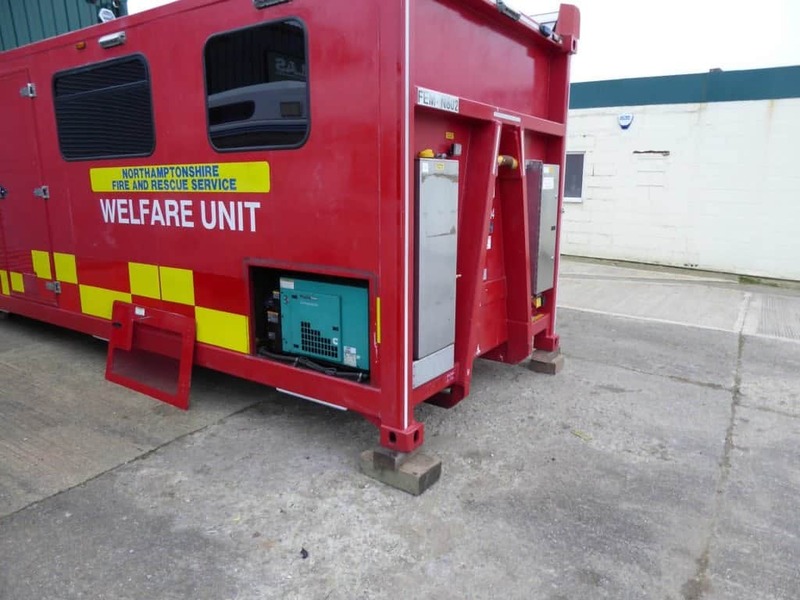 To carry out regular service work there is a requirement for access from the front, the top, and with the generator facing you, the left hand side. Here are a couple of generators with access problems. In the image, you can see we have no access to the left-hand panel and very little at the top. Look at the lip of the body running along the bottom of the generator, on generator removal it will be very difficult not to damage it. Last but not least the generator exhaust, this sits right under the generator air intake. The exhaust gases will be drawn back through the generator shortening the life of the air filter as well as covering the windings and radiator in black soot. All of these things could have been avoided if only someone had asked! Here again we have the same problem, the exhaust comes out to the right at the front. The exhaust exiting on the right under the fuel tank. The engine oil can be drained along with the oil and fuel filters using the access panel at the front which so far has not been a problem. People do not realise that the panel on the left-hand side needs to be removed to allow access to the bushes on a 500-hour service. Access from the top is essential when you need to fill the engine with oil if no access is available at the top the consequences are that you get 1.9 litres of oil down the very small dipstick tube which incurs a time penalty. Access is also needed every 1000 hours to allow the valve clearances to be adjusted. What happens is when these services are required the generator needs to be removed. 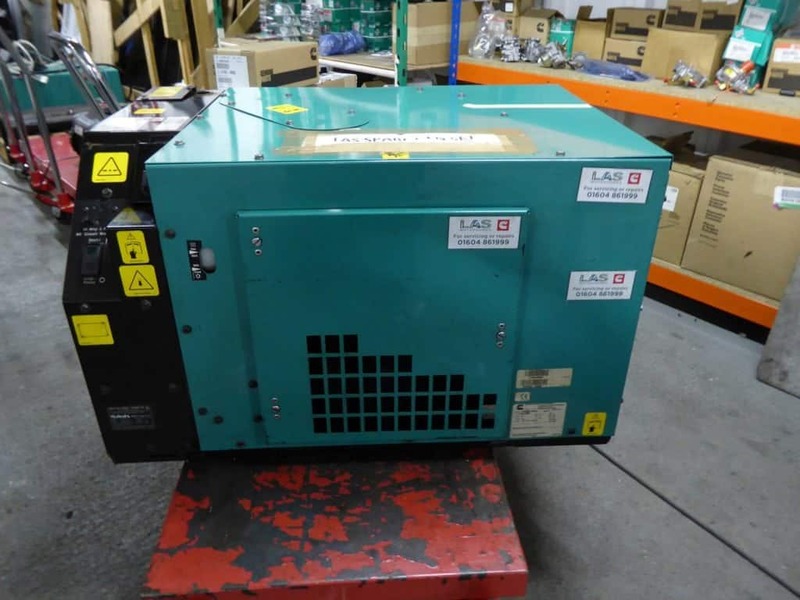 When a generator removal is required the owners are reluctant to pay the removal cost, the service never gets to be done until the generator stops working, and this is how products can get a bad name. If you need any advice do not hesitate to ask us. Here you can see that this fitment gives some access for repairs. 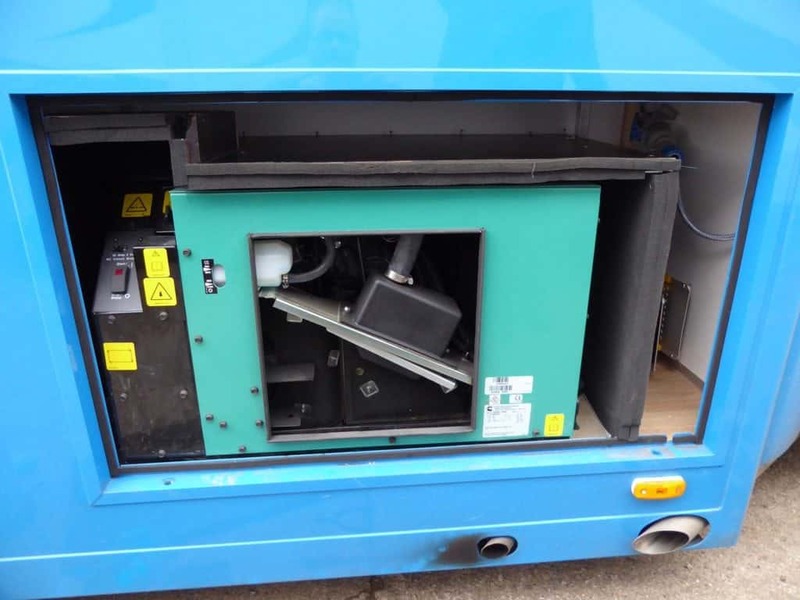 For more information on generator fitting call LAS Motorhomes on 01604 861999. Some think that main dealer servicing is an unnecessary extra cost, but is it?